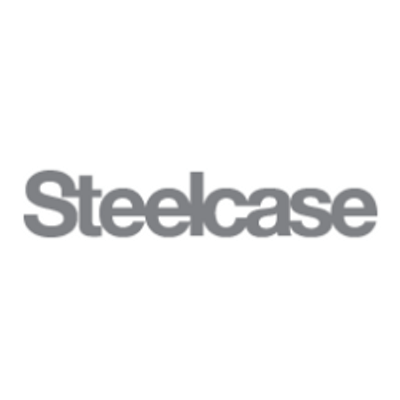 Steelcase Inc. (NYSE: SCS) stock lost over 3.9% on 20th March, 2019 (as of 10:05 am GMT-4; Source: Google finance). In the fourth quarter, gross margin fell 160 basis points to 31.0 percent compared to the prior year, driven by higher cost of sales in the Americas. Gross margin decreased by 200 basis points in the Americas and 80 basis points in EMEA due to unfavorable business mix and higher overhead investments to support growth, partially offset by benefits from the higher volume and cost reduction initiatives. Benefits from pricing actions more than offset higher commodity, freight and labor costs in the quarter after three-quarters of the opposite effect. Gross margin in the Other category decreased by 70 basis points. The company in the fourth quarter of FY 18 has reported the 18% rise in the revenue to $912.4 million compared to the prior year, or 15 percent on an organic basis, reflecting double-digit growth across all segments driven by strong project business from large customers. Orders (adjusted for constant currency, acquisitions and divestitures) grew 5 percent in the fourth quarter compared to the prior year, driven by growth across all segments. Fourth quarter operating income of $47.0 million increased by $15.6 million compared to operating income of $31.4 million in the prior year. The Americas reported operating income of $51.0 million compared to $37.7 million in the prior year. EMEA reported operating income of $1.5 million, which included $0.9 million of amortization expense related to the purchase of Orangebox, compared to $1.5 million of operating income in the prior year. Total liquidity, comprised of cash, cash equivalents and the cash surrender value of company-owned life insurance, aggregated to $417.4 million, and total debt was $487.0 million, at the end of the fourth quarter. SCS has declared a quarterly cash dividend of $0.145 per share, to be paid on or before April 12, 2019, to shareholders of record as of March 29, 2019. The company paid $64.3 million in dividends and repurchased 0.3 million shares under its share repurchase authorization program during fiscal 2019 at a cost of $4.2 million. There is $98.9 million remaining on the company’s share repurchase authorization. The company expects first quarter fiscal 2020 revenue to be in the range of $830 to $855 million. In the first quarter of fiscal 2019, the company reported revenue of $754.0 million. Steelcase expects to report diluted earnings per share between $0.16 to $0.20 for the first quarter of fiscal 2020.